The Craft Retro knit hat pink is a warm winter hat made from a mix of wool and acrylic. The soft fabric is knitted in a special way, which ensures better moisture and heat transport. 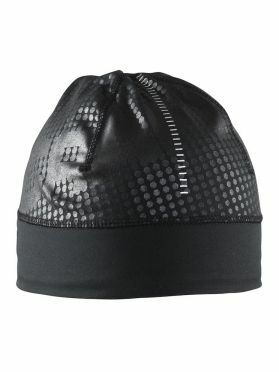 The hat is ideal for winter sports such as skiing, cross country skiing or ice skating. With a tight fit and a cool retro look. The Craft Retro knit hat blue/yellow is a warm winter hat made from a mix of wool and acrylic. The soft fabric is knitted in a special way, which ensures better moisture and heat transport. 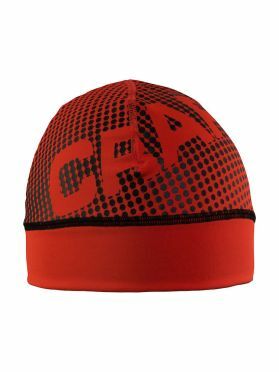 The hat is ideal for winter sports such as skiing, cross country skiing or ice skating. With a tight fit and a cool retro look. The Craft Retro knit hat black/white is a warm winter hat made from a mix of wool and acrylic. The soft fabric is knitted in a special way, which ensures better moisture and heat transport. 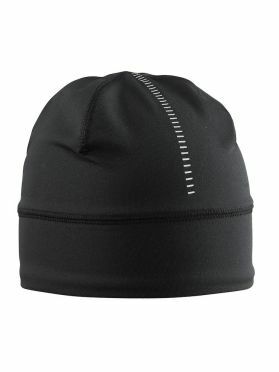 The hat is ideal for winter sports such as skiing, cross country skiing or ice skating. With a tight fit and a cool retro look. 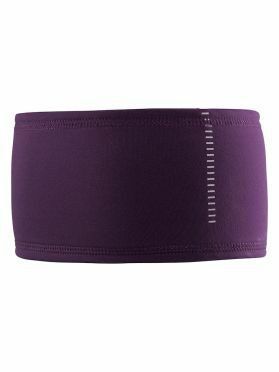 This Craft Livigno headband purple is a knitted headband made of soft and quick-drying fabric with great moisture transport. Channel-knitted inside. 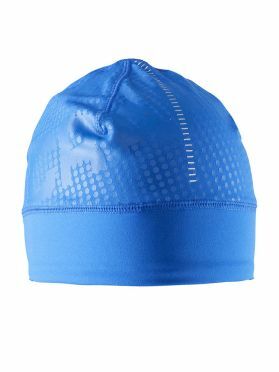 This Craft Livigno headband blue/deep is a knitted headband made of soft and quick-drying fabric with great moisture transport. Channel-knitted inside. This Craft Livigno headband black is a knitted headband made of soft and quick-drying fabric with great moisture transport. Channel-knitted inside. 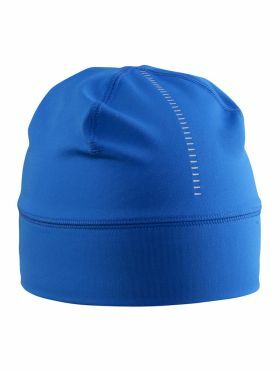 This Craft Livigno hat blue/deep is a knitted hat made of soft and quick-drying fabric with great moisture transport. 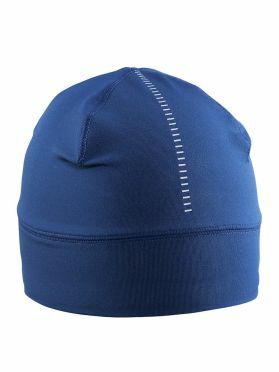 This Craft Livigno hat blue is a knitted hat made of soft and quick-drying fabric with great moisture transport. 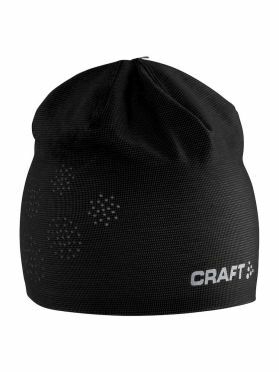 This Craft Livigno hat black is a knitted hat made of soft and quick-drying fabric with great moisture transport. 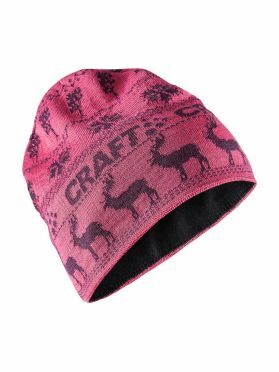 This Craft Livigno printed hat red/black is a knitted hat made of soft and quick-drying fabric with great moisture transport. With stylish logo print. 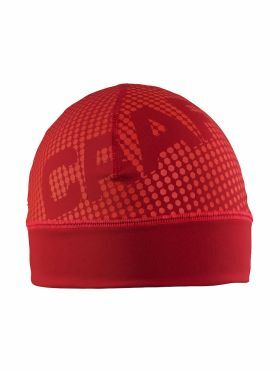 This Craft Livigno printed hat red is a knitted hat made of soft and quick-drying fabric with great moisture transport. With stylish logo print. This Craft Livigno printed hat blue is a knitted hat made of soft and quick-drying fabric with great moisture transport. With stylish logo print. 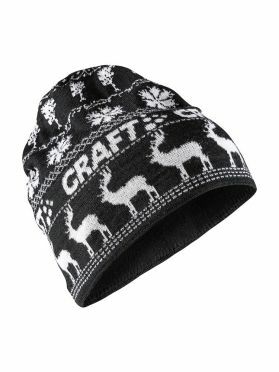 This Craft Livigno printed hat black is a knitted hat made of soft and quick-drying fabric with great moisture transport. With stylish logo print. 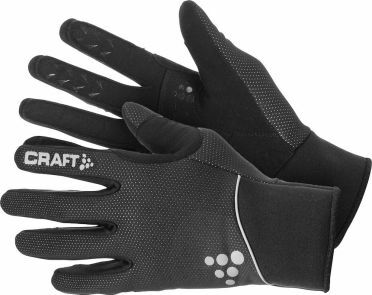 The Craft Touring glove black is the best option to keep your hands warm while ice skating or cross-country skiiing. 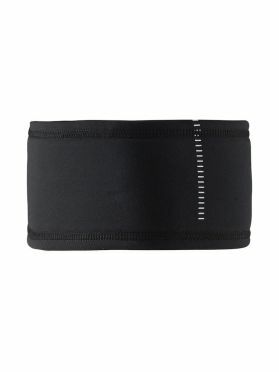 The outer seams and neoprene cuffs with elastic inserts provide unbeatable comfort and a great fit. The Clarion trim on the palm guarantees grip. This Craft Skate thermo collant navy unisex is a unisex pants with top and braces attached. The pants are made of an elastic material which is wind and waterproof. Because the pants is made of a breathable fabric it it allows for quick removal of perspiration, these tighs are ideal for sports in winter. 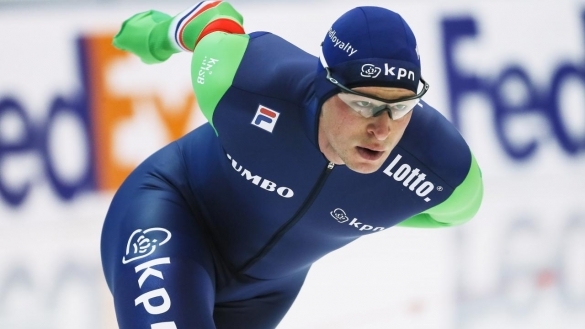 The thermo tight can be used for running, cycling and skating. Various reflecting details have also been applied. This Craft Skate thermo collant kobalt unisex is a unisex pants with top and braces attached. The pants are made of an elastic material which is wind and waterproof. Because the pants is made of a breathable fabric it it allows for quick removal of perspiration, these tighs are ideal for sports in winter. The thermo tight can be used for running, cycling and skating. Various reflecting details have also been applied. This Craft Skate thermo collant black unisex is a unisex pants with top and braces attached. The pants are made of an elastic material which is wind and waterproof. Because the pants is made of a breathable fabric it it allows for quick removal of perspiration, these tighs are ideal for sports in winter. The thermo tight can be used for running, cycling and skating. Various reflecting details have also been applied. This Craft Thermo skatesuit colorblock black/pink unisex belongs to the top quality! Ideal for skate trainings and marathons by the very comfortable fit. Excellent warmth isolation and usable for mild and cold conditions. Made of a 2-WAY stretch fabric that ensurs optimal stretch for a comfortable movement. Highly breathable, good moisturizing, 3 backpockets (1 locakble) made this suit perect. The Craft Thermo skate tight with zip navy unisex are comfortable sports pants that are ideal to use for cycling and ice skating. The tight is made with the Thermo Multi Brush material, which feels soft and is breathable and moist regulating. The Screenline Flex technology ensures a water repellent, breathable and stretchable outer layer. The Screenliner is a windproof water repellent layer that ensures quickened transport of transpiration. These thermo pants have a water column of 2.000mm. The sports tight has full zippers on the sides so it is easy to pull on and off. Various reflecting details have also been applied.